Rolf has experience defending municipalities, public officials and local governments in civil rights litigation. He is the author of “By Amendment,” a treatise on the history of civil rights litigation in the United States. 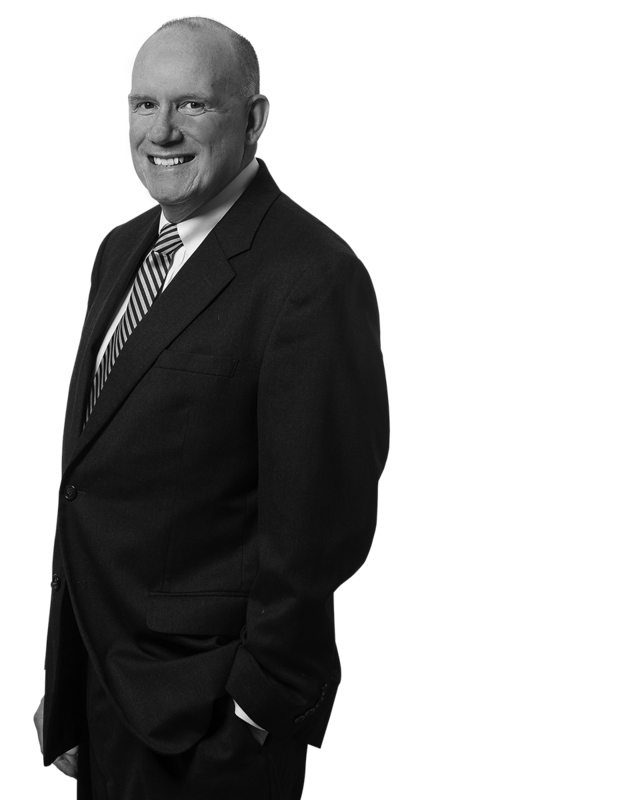 Rolf regularly counsels municipal entities that face claims under 42 U.S.C. §1983. Sheddy v. Piatt Township - In this Civil Rights action, the Plaintiff alleged 1st, 5th and 14th Amendment violations as a function of decisions rendered by the local zoning hearing board. Rolf convinced the court that the claims were barred by the Rooker-Feldman Doctrine, res judicata and by the rational relationship between the zoning hearing board's decision and a legitimate state interest. The claims were dismissed at the earliest possible stage in the proceedings. Perez v. Gamez- In this Section 1983 Civil Rights case alleging unreasonable search and seizure of a Hispanic male plaintiff who, through mistaken identity, was wrongfully forced to remain in prison for over three months, Rolf convinced the court that his client had a right to rely upon a facially valid warrant and successfully dismissed the case with prejudice. Jones v. Hampton Construction - In this Stormwater Management/Construction case, the Plaintiffs claimed their historic 100-year-old farmhouse was destroyed by flood water pouring off a newly excavated residential development. Plaintiffs' demand was $1 million and punitive damage claims remained until the close of Plaintiffs’ case. Plaintiffs rejected multiple six-figure settlement offers. After an 8 day trial, the jury returned a verdict that, when adjusted for causal negligence and third-party contributions, amounted to under $5,000.00 for Rolf’s client. Smith v. Newberry Township - In this Civil Rights action the Plaintiff claimed he was assaulted by a mob and then unlawfully arrested, and prosecuted without probable cause. Official court documents were referenced in the Complaint allowing Rolf to assert a successful demurrer. Began v. Graves - In this Traumatic Brain Injury Case, the Plaintiff alleged that Rolf's client ran over a 14 year old boy riding his bicycle. Rolf moved in limine to exclude Plaintiff's liability expert witness. On day three of trial, he was granted an in-camera cross-examination of the expert. As a result of the cross-examination, Rolf's client was dismissed from the case.